Ring in the new year!! Happy 2015! This week was another short week, but we had a blast! 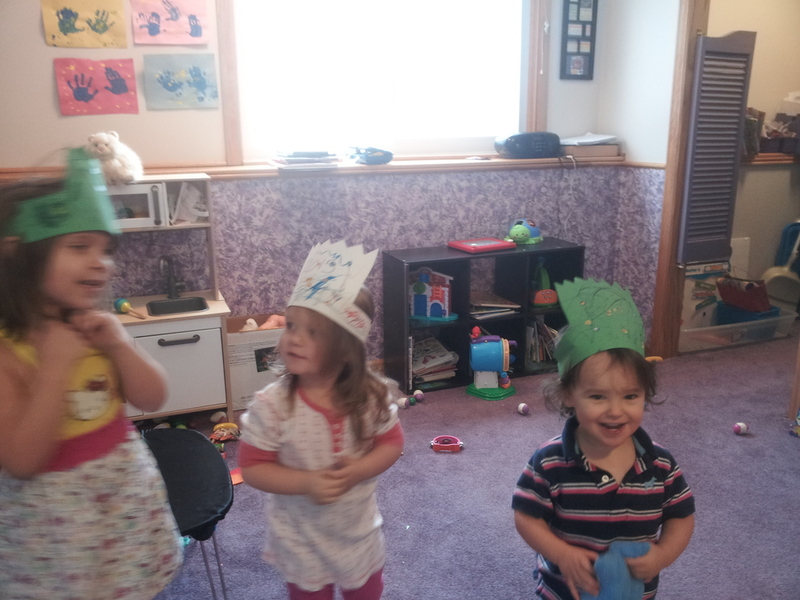 We made party favors, hats, and we painted with sponges to create fire works!! We enjoyed bring in the new year! Happy 2015!